Ladies, as you have been asking for me to do something little less expensive since my last fashion post, I have decided to take note and create an outfit from the high street. Not only am I budgeting myself (until we get to shoes), I am also replying to another request from the amazing Lucy Miller, a fitness fanatic extraordinaire. She is headed to Las Vegas soon for something fabulous and asked if I would create an outfit for her. As I am a nice boy, I decided that I would. So, Lucy here is what you could (and I mean SHOULD) wear on a night out in Vegas, Baby! 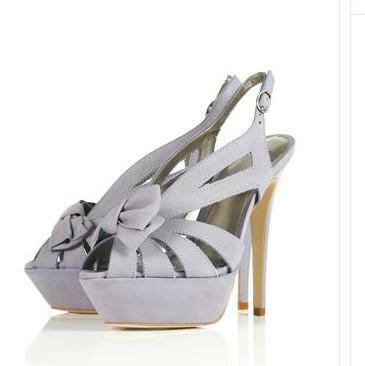 Loretta Bow Platform Sandals by Topshop £70 Fabulous Loretta. Seriously, adore these. 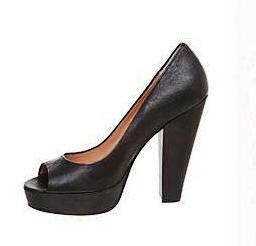 If in Vegas, you cannot wear “dull” shoes. No blacks, neutrals or other naff shoes. You need to go HIGH and add some color. As I think that most bright color shoes are tacky, I simply can’t suggest them to Lucy, so we are doing this gorgeous shade of lavender. Can you imagine tanned toes in these babies? Beautiful. 100% leather, so they will last and you never know, you might end up wearing them in Soho once the sun comes out in August. 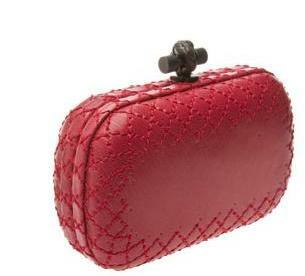 The Box Clutch by Bottega Veneta £760 Ok. I really tried to find a bag to go with the dress cheaply, however then came across this gorgeous box clutch from the good people at BV. Honestly I didn’t “try” that hard. I love these bags and had to include one in this post. They come in almost every color in the rainbow and every woman should really own at least one. Preferably two. 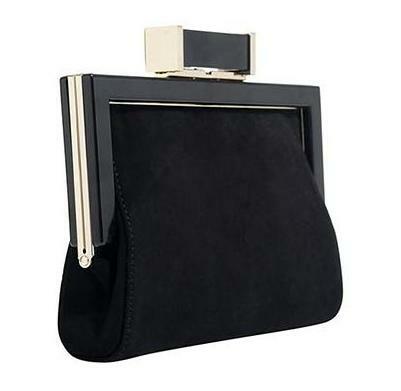 Mark my words ladies, this bag is classic and worth every penny. 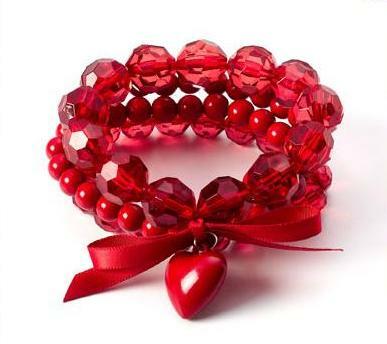 Red Stretch Bracelet by Claire’s £3.50. Since I went a little nuts on the bag, I thought I should calm down for the accessories, hence Claire’s and this baby for all of 350 pennies. The color is GREAT, I would get a few, maybe three and put them all on one wrist to add some color. 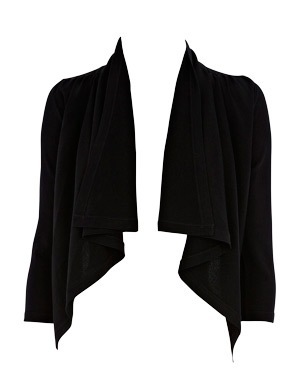 Bonus is that you can team them up with your bikini during the day and then style them at night. They are of course for a good cause too so all those pennies are well spent. Right, I think that should do it, you are not going to need a cardigan as it will be steaming hot, plus you have lovely tone in your upper body, show it off. I would like your flowing locks on a high pony tail, sort of out-of-the-way type thing. Light foundation, lip gloss, cat eyes and natural nails on fingers and toes. Fabulous. 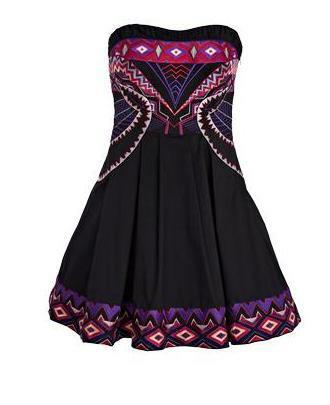 Little tribal, little girly, 100% fierce. Lucy, go forth, drink and have a great time in Vegas. Just remember, don’t do anything I would do, which still leaves you quite a lot to do! !